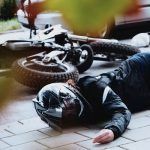 PTSD and Diabetes After an Accident: Are the Two Disorders Related? Someone who doesn’t wear a seatbelt in a car is more than 30 times more likely to be ejected from the motor vehicle in the event of a collision. Seatbelts reduce the risk of serious injury by half. Those who wear a seatbelt while riding in a car are almost 50 percent less likely to die in the event of an auto accident. These numbers demonstrate that car accidents are severe situations and that safety always needs to come first. Even for those who survive a car accident, there could be complications that last a lifetime. Some of the most significant complications are PTSD and diabetes. 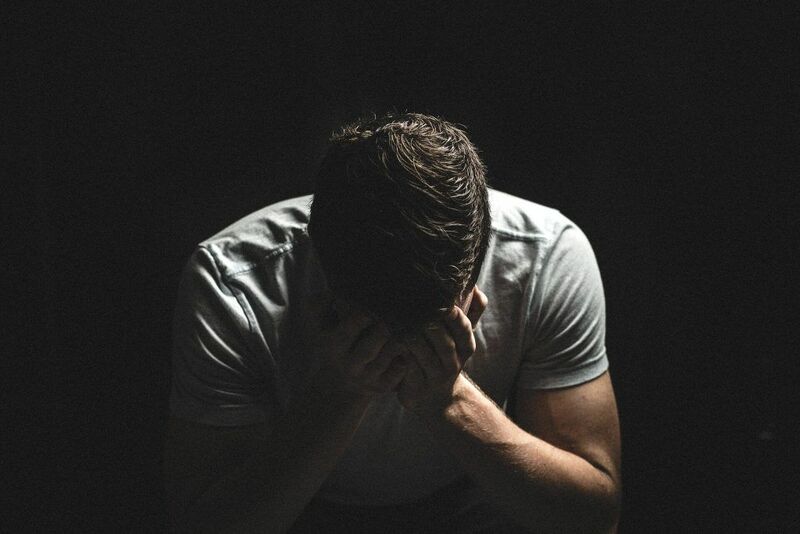 PTSD can manifest in anyone following a car accident. Adults are not the only ones to develop this disorder, PTSD in children has also been reported. For this reason, it is essential for those manifesting the symptoms above to seek treatment. How Does Diabetes Happen After a Car Accident? Another disorder that people might develop following an auto accident is diabetes. For those who might not know, diabetes is a disorder of the endocrine system that causes the body to have trouble regulating its glucose levels. After a severe accident, the body mounts an inflammatory response to heal injuries that might have occurred. In some cases, the body’s inflammatory actions get derailed and attack its organs instead. If the pancreas is damaged, the body’s ability to produce insulin might be affected. Because insulin helps control the body’s glucose levels, a lack of production or secretion of insulin could lead to high levels of glucose in the bloodstream. If this happens, an individual could develop diabetes. Are the Two Disorders Related? Those who have PTSD often have trouble exercising regularly. Individuals with PTSD could also have issues regulating their diet. Both of these factors increase the chances of someone developing diabetes. Individuals who already have diabetes and subsequently develop PTSD may have issues controlling their blood glucose levels. This results from the body feeling significant stressors after a serious accident. 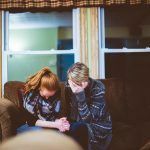 It is easy to see how both of these disorders can place a family under a tremendous amount of stress. For this reason, everyone needs to know that help is available. Watch YouTube Video: How PTSD & HPA Axis Dysfunction Increase Your Risk of Type II Diabetes. In this video. Dr. Jenn Schuppe explains how some trauma can contribute to the increased risk of the development of Type II Diabetes. Assisting families in making objective, thoughtful decisions during a difficult situation. Reviewing the details of the accident to ensure that nothing has been missed. Helping families seek damages that are related to the injuries, emotional pain, and suffering. Families should never feel like they are alone following a serious accident. 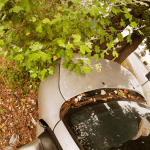 It is a good idea to meet with a Sacramento personal injury attorney. You and your family may be deserving of a financial reward. I’m Ed Smith, a Personal Injury Lawyer. 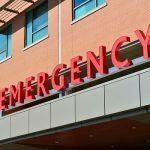 There are many different complications that someone could develop following an auto accident such as PTSD and diabetes. If you or a loved one has suffered injuries in a car accident, call me at (916) 921-6400 or (800) 404-5400 for free, friendly legal advice. Our client reviews can be seen on Yelp, Avvo, & Google. Image Attribution: The photo at the start of this article is seen in its original form on Unsplash. The image has been reproduced here with permission/ PTSD and Risk of Developing Diabetes.